Warehouse storage equipment comes in many different types, and understanding that is important. 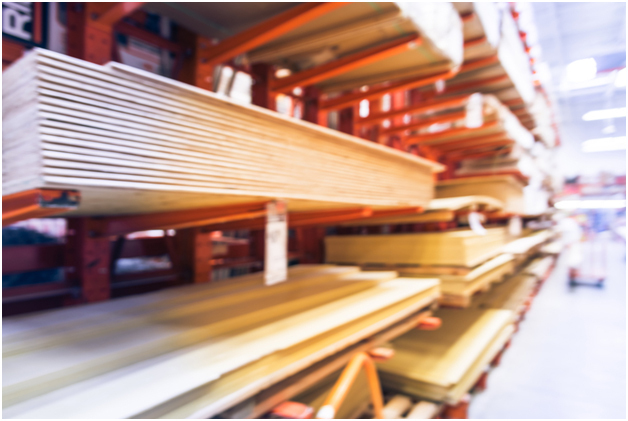 However, it’s equally important to understand how to identify the different parts of warehouse storage equipment. The aisles are the floor space between the rows of warehouse storage equipment. 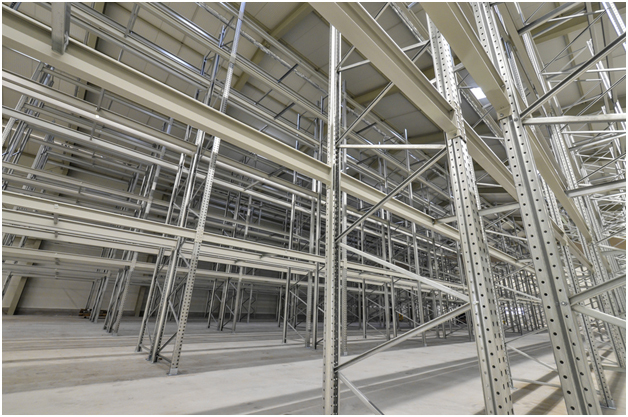 Depending on your chosen storage racking solution, the size of your aisle will vary. The most important thing is to make sure that your staff have enough space to work within the aisles. 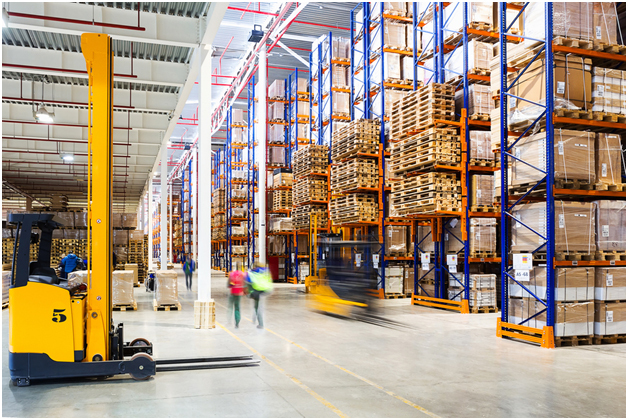 Many factors will influence how much space you have to work, such as the size of the items you’re picking, loading, and storing, the type of mechanical equipment (such as forklifts) you use in your warehouse, and the overall size of your warehouse. While it might be tempting to make your rows as small as possible (in order to store more stuff), it’s highly recommended that you overestimate the size of your rows. This will dramatically decrease the chance of vehicular impact and will make loading and unloading faster and safer. In turn, this will save you money. The base plate sits at the bottom of your storage equipment. The aim of a base plate is to fix the entire racking system to the floor. Damage on base plates can be harder to spot, because people don’t tend to look at the floor as often. This is why warehouses need SEMA approved racking inspections. This is an example of a damaged base plate. Without looking at it properly, it might be hard to notice the damage. However, upon closer inspection, you can see that it is not properly fixed to the floor. SEMA approved racking inspections and racking inspection training are so important because of hard-to-spot damage like this. If you have a mobile roller storage system, then your storage equipment won’t have a base plate. Mobile roller storage systems have wheels at the bottom fixed to a track which allows them to be moved around your warehouse. 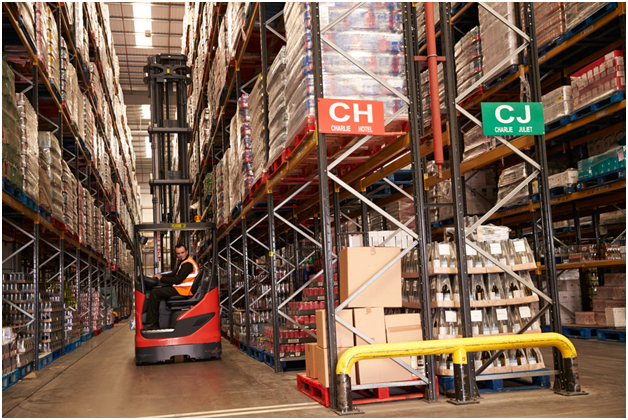 Being able to moves your warehouse around like this can give you flexibility, which is great for businesses. The zigzag structure between between the uprights is your frame bracing. 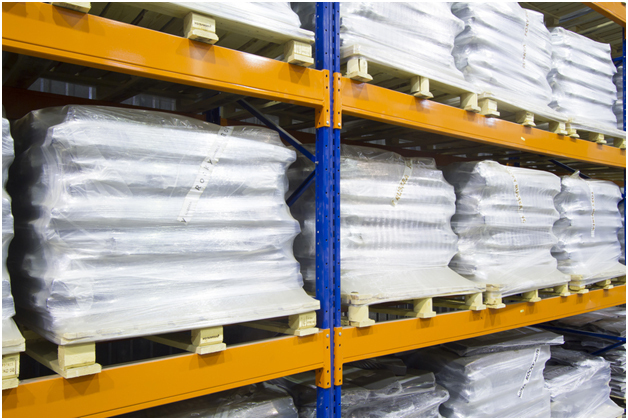 While the metal itself isn’t particularly strong and is certainly not designed to withstand any sort of impact, it does provide extra support for your racking system. It acts as a sort of skeleton for your entire storage equipment system. This cross bracing principle is a well-established one in engineering which gives a structure more strength. 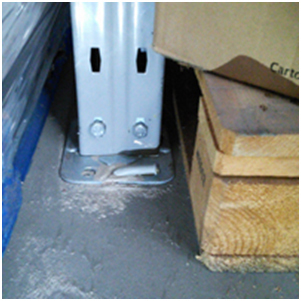 Upright posts are the vertical metal posts that hold your storage equipment together. They are the strongest part of your storage equipment, but they are also the most exposed to vehicular impact. This is why upright post protectors are a good idea. Front upright posts are closest to the aisle and rear upright posts are further away. 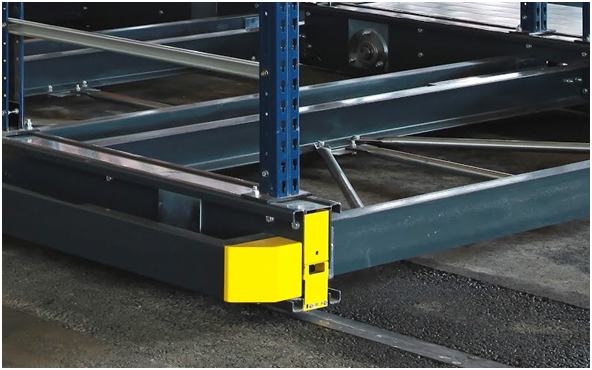 Beams run horizontally across your storage equipment’s frame and (if you are using a pallet racking system) the beam is what will take the weight of the pallets and the objects stored on the pallets. Beam connector locks are often overlooked, but these small pieces of metal or plastic are vital. As the name suggests, they lock your beam onto the upright. 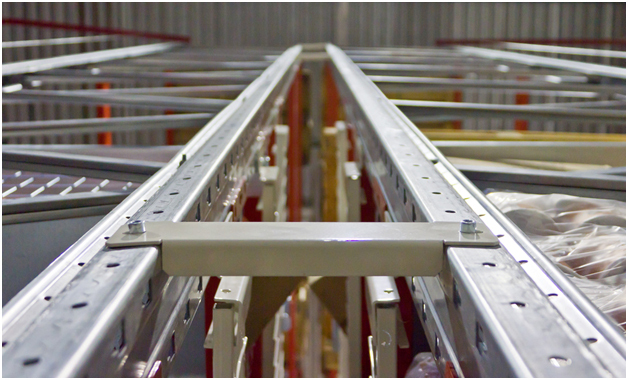 If you have a cantilever racking system, you won’t have beams and you won’t have frame bracing on your storage equipment. Instead, you will have arms jutting out at either both sides or just one side of your storage equipment’s upright post. The aim of arms is to store longer and thinner objects, such as timber. 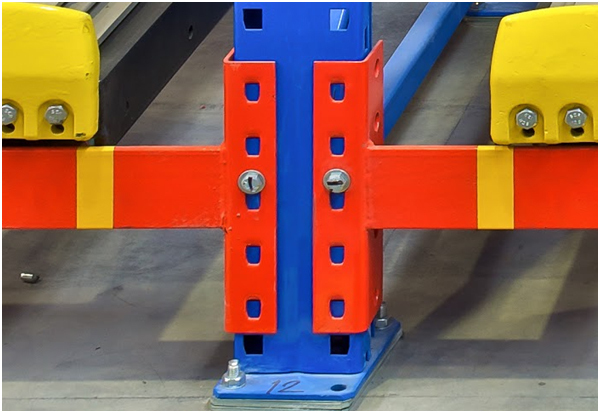 Like cross-bracing, the cantilever principle is well-established in engineering and arms are the embodiment of that principle in cantilever racking. The huge empty floor space between your storage equipment and the doors of your warehouse in the gangway. This is still part of your racking system and keeping it maintained is just as important. The gangway needs to be kept clear and tidy to avoid slips trips and falls. If you take big deliveries, you need a big, clear gangway to unload or load the vehicle. For SEMA approved racking inspections or racking inspection training for your storage equipment, contact Storage Equipment Experts for a quote and a FREE consultation today.